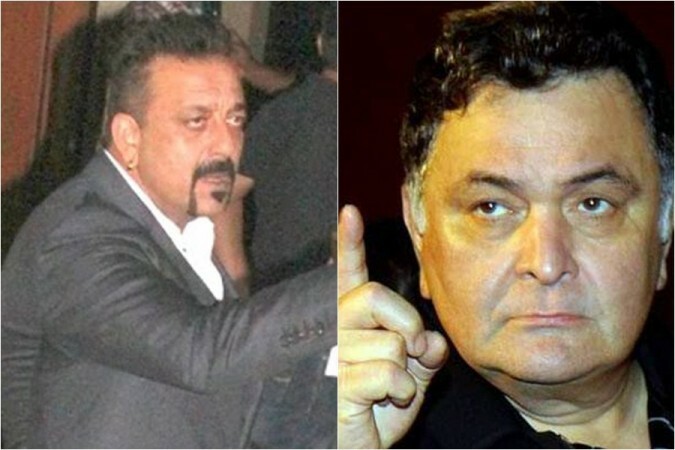 Why did Sanjay Dutt and Gulshan Grover want to beat Rishi Kapoor? Sanjay Dutt had suspected that Rishi Kapoor, who was unmarried at that time, was involved with his girlfriend Tina Munim and allegedly having an affair with her. There was a time when Sanjay Dutt almost got into a fist-fight with veteran actor Rishi Kapoor over his alleged affair with actress Tina Munim (Ambani). During the time of his debut film Rocky, Sanju got into a relationship with his childhood friend Tina who was also a part of the 1981 film. Sanju and Tina got close to each other while shooting for the film and their friendship turned into a romantic love affair. One day, Sanjay Dutt suspected that Rishi Kapoor, who was unmarried at that time, was involved with Tina and allegedly having an affair with her. An infuriated Sanjay Dutt couldn't digest this fact and decided to beat him up with the help of his good friend Gulshan Grover. 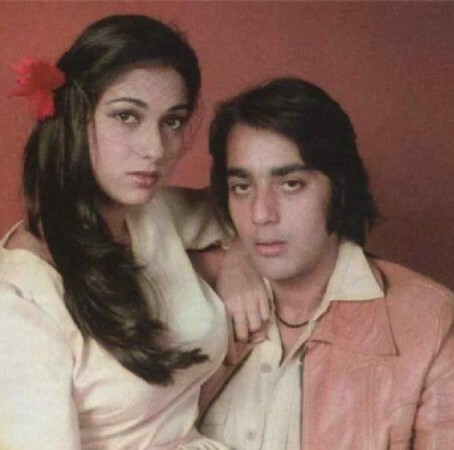 Upon reaching Kapoor's house, Neetu Singh, who was engaged to Rishi Kapoor during that time, convinced both Sanju and Gulshan that Chintu was not having an affair with Tina. After hearing it from Neetu, Sanju and Gulshan decided to drop the idea of beating up Kapoor and left the spot. When Gulshan Grover was asked about the incident, he confirmed the story to The Asian Age last year and said, "Sanjay and I were like brothers so one day he told me, 'We have to go to Chintu's house to beat him up. We went to do that but his fiancée Neetuji managed to convince us that Chintu was not having an affair so we left." Later, Tina broke up with Sanju due to his excessive drinking habit and went to much older Rajesh Khanna over him. After an elaborate affair with Khanna, Tina married business tycoon Anil Ambani in February 1991. The same incident also has a mention in Rishi Kapoor's autobiography Khullam Khulla: Rishi Kapoor Uncensored. Over the years, Gulshan and Rishi became good friends but with Sanjay Dutt was a problem. "Though we are in touch, it's not the same anymore. I adore Chintu and keep meeting him. But with Sanju the problem is I would keep giving him correct advice and he does not like that so he creates situations where he can avoid those very people who give him good advice," Gulshan had revealed. And now, the greatest irony is that Rishi Kapoor's son Ranbir Kapoor will be seen playing Sanjay Dutt on the silver screen in his biopic Sanju, directed by Rajkumar Hirani. It also stars Manisha Koirala, Sonam Kapoor, Dia Mirza, Vicky Kaushal, Anushka Sharma, Paresh Rawal and Jim Sarbh in important roles. The movie is slated to release on June 29.